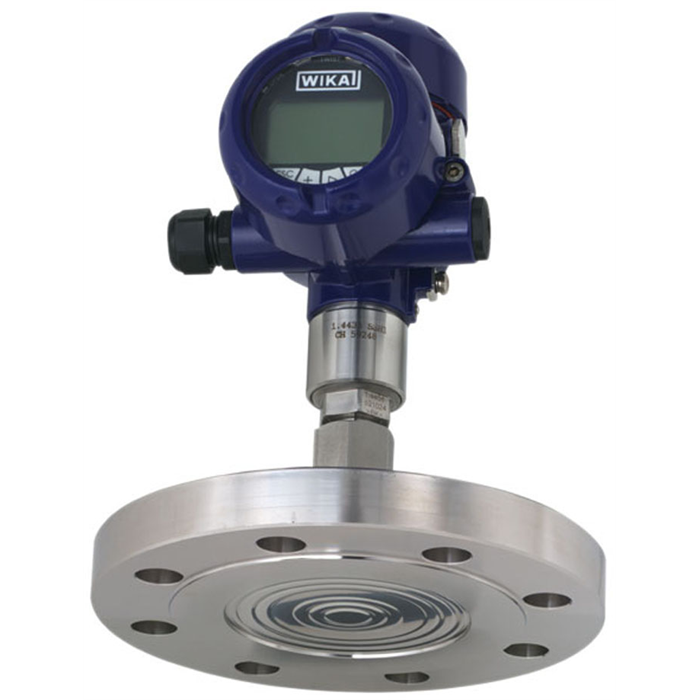 WIKA is now able to offer safety values for their diaphragm seal systems too. 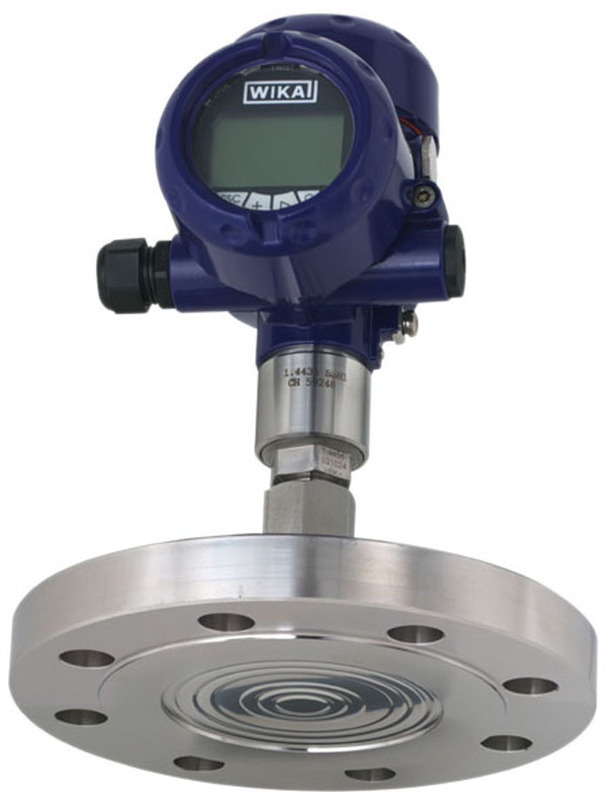 Users can thus classify the reliability of individual components in the complete measuring assembly (diaphragm seal, connection, measuring instrument). The new service is primarily aimed at customers with safety-critical requirements, for example in the chemical and petrochemical industries. WIKA has determined the values in collaboration with an external service provider. Using a Failure Modes, Effects and Diagnostic Analysis (FMEDA), the failure rates were calculated. These failure rates can be used by the operators for their own safety assessment in accordance with IEC 61508. WIKA supplies diaphragm seals with various designs and special materials. 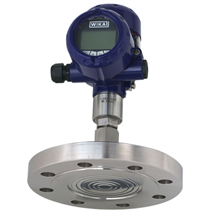 This enables measuring instruments to be used even under the harshest conditions.